Agriculture provides most of the world’s food. It also contributes the most to global deforestation. This does not mean, however, that we need to choose between feeding a rapidly growing population and protecting the forests that are so essential to our wellbeing. While many countries have first depleted their forests before seeing a rebound in tree cover, this “business-as-usual” scenario is not inevitable. But changing it does require a paradigm shift. In part, it means redefining what “successful” pathways to sustainable development look like, so that they resonate with local leaders and reflect local realities – and thus gain political support. In addition, transitioning away from the status quo depends on forming new and creative partnerships between companies, communities, governments, and investors. Success starts with the farmer. There are many agricultural practices which, if implemented at scale, can benefit crop yields while slowing deforestation or increasing tree cover. Not only must farmers be fully equipped with this information, but they should be consulted and supported in making the transition to sustainable production systems. It is important to recognize and reward innovators. A system based entirely on punishing those who contribute to deforestation is unlikely to be effective in the long run. A more promising approach is to reward farmers who use creative, forest-friendly practices, while widely promoting the monetary and ecosystem benefits of these methods. Corporations’ sustainability pledges are important but not sufficient. A new and promising trend is the emergence of technical, commercial, and financial partnerships between companies, farmers, communities, and regional authorities. Government policies and programs need to be updated. In many cases, existing regulations prevent farmers from harvesting and marketing trees, deterring them from planting trees in agricultural landscapes. Ministries of agriculture and of environment need to work together to revise these legal frameworks so that farmers can sustainably grow and harvest trees on their lands. Regional action is critical. Efforts to combat deforestation in the agricultural sector sometimes fail because supply chains transcend national boundaries. Large-scale transformation is possible, but it needs to be backed-up by multi-stakeholder processes that lay out a shared vision for a region. The costs of forest loss need to be communicated more clearly. Forest conservation is often viewed through the lens of foregone agricultural profits. Governments should do a better job of communicating why forests are so crucial. 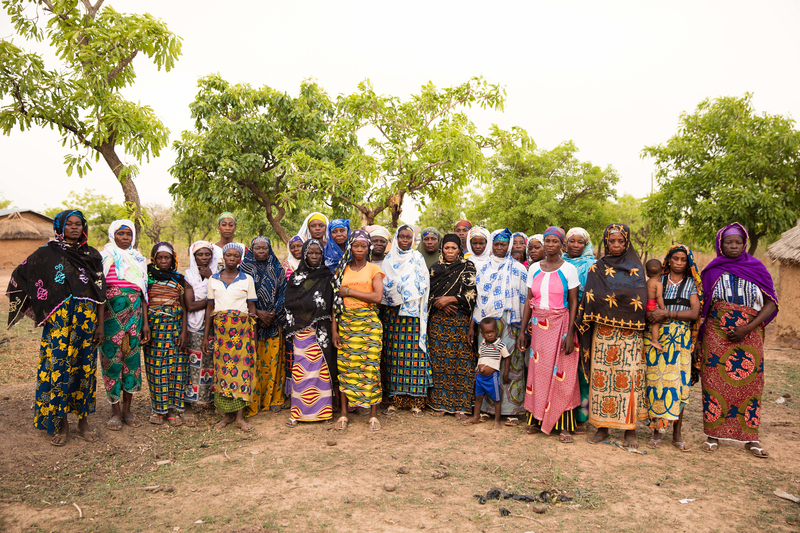 For instance, improved management of shea trees in Sahelian countries could strengthen economic returns and ecological stability, with possible knock-on benefits like sustained income generation, jobs for women and youth, and lower incidence of conflict and migration induced by poor access to natural resources. Initial findings from the synthesis study, “Leveraging agricultural value chains to enhance tropical tree cover and slow deforestation (LEAVES),” will be shared at the Global Landscapes Forum (GLF): The Investment Case in Washington, D.C. on May 30th. Its authors hope to start building momentum for their new approach to productive and sustainable agriculture.